Since its establishment, Dubai Safari, home to the most diverse array of animals in the UAE, has offered a safe and friendly home to 175 new-borns representing 30 species. 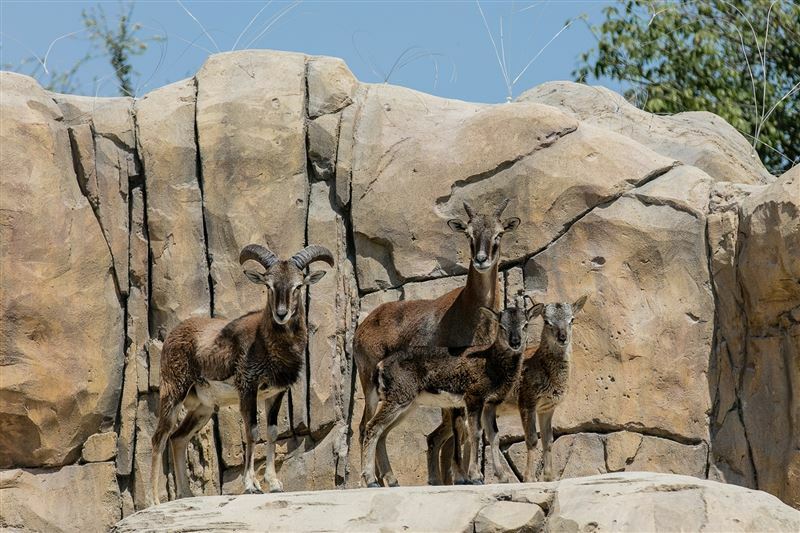 “With the addition of the 175 new-borns, we are pleased to see the Dubai Safari family growing in terms of both the number and diversity of the species. 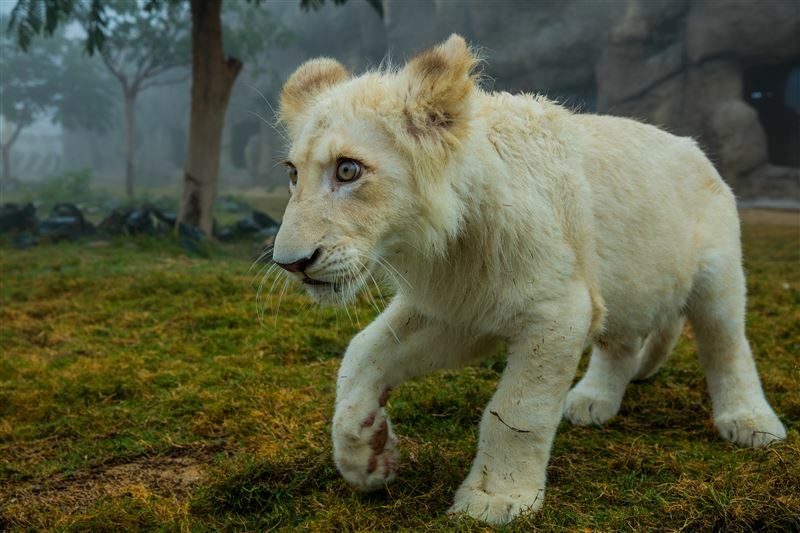 The list of the new arrivals highlights the sheer variety visitors can look forward to at Dubai Safari, including rare animals such as the African white lions, which further strengthens our commitment to conservation efforts for endangered species. We invite the UAE community to join us in welcoming the latest additions,” said Khalid Al Suwaidi, Director of Leisure Facilities at Dubai Municipality. The family-friendly destination has proved a highly popular attraction since opening in December 2017, welcoming an unprecedented number of visitors. Dubai Safari is located close to Dragon Mart in the city’s Al Warqaa 5 district and is open from 9 pm – 7 pm daily.